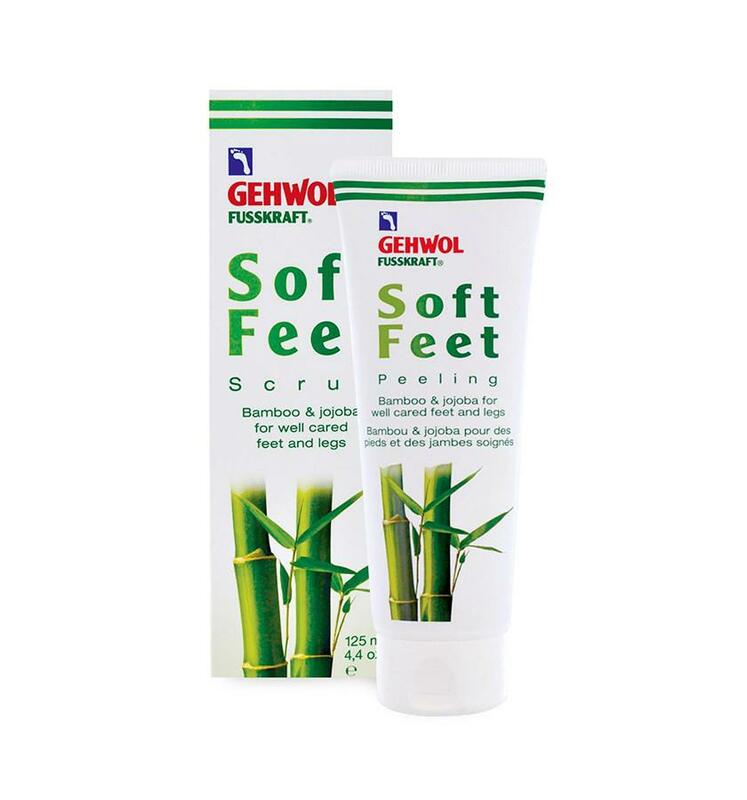 Gehwol FUSSKRAFT® Soft Feet and Leg Scrub gently and thoroughly removes dead skin cells, renews the skin surface and smooths it. 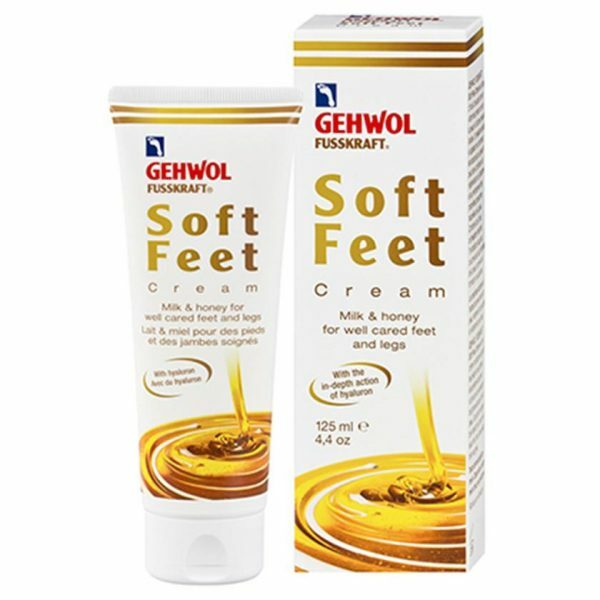 Gehwol is one of the most popular and trusted companies on the foot care products market today. Natural bamboo granulate and jojoba wax encourage a gentle massage and activate skin circulation. Sugar crystals help to quickly remove dead skin. Avocado oil and honey extract supply the skin with valuable care. Vitamin E protects and prevents premature skin aging. The skin has better circulation and is prepared for subsequent care, e.g. 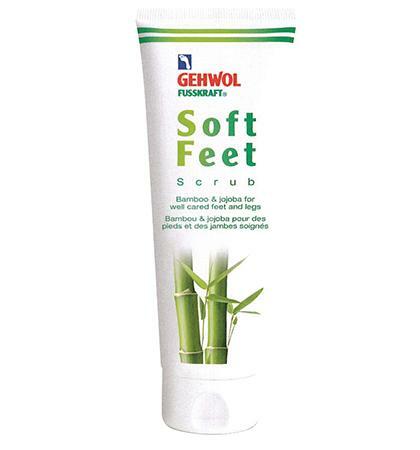 with Gehwol Fusskraft Soft Feet Cream. 1. Gently apply the scrub onto moistened skin. 2. Massage in and rinse off.